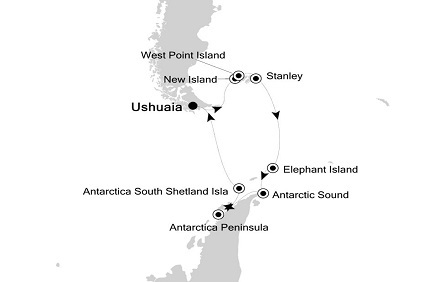 With 18-brand new Zodiacs, the only Relais & Chateaux restaurant in Antarctica and a pole to pole expedition itinerary, Silver Cloud really does break the ice between expedition and luxury. 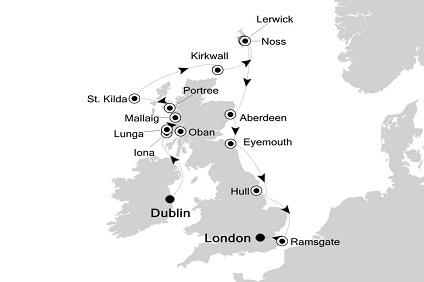 14 Night Cruise sailing from London to Reykjavik aboard Silver Cloud. 14 Night Cruise sailing from Reykjavik to Tromso aboard Silver Cloud. 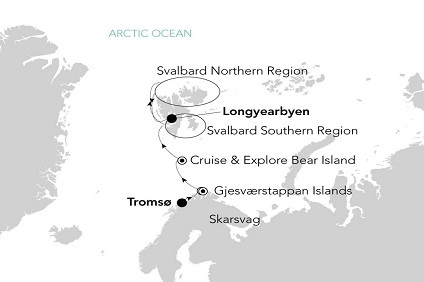 10 Night Cruise sailing from Tromso to Longyearbyen aboard Silver Cloud. 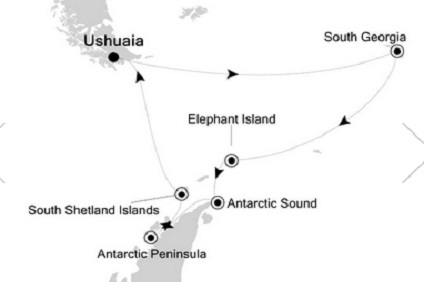 10 Night Cruise sailing from Longyearbyen to Tromso aboard Silver Cloud. 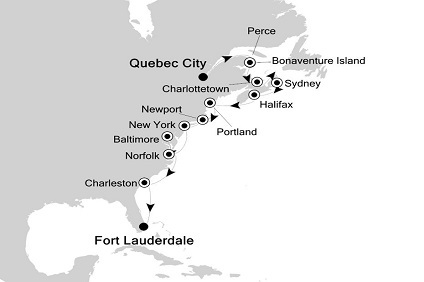 14 Night Cruise sailing from Tromso to Reykjavik aboard Silver Cloud. 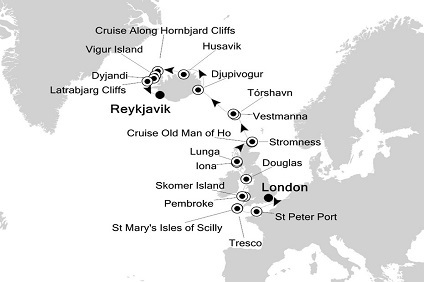 9 Night Cruise sailing from Reykjavik roundtrip aboard Silver Cloud. 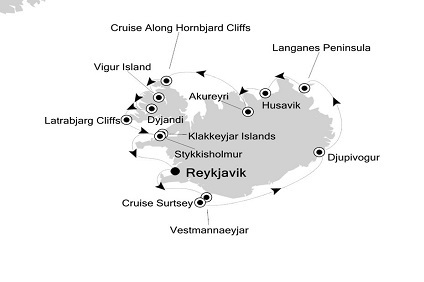 12 Night Cruise sailing from Reykjavik to Kangerlussuaq aboard Silver Cloud. 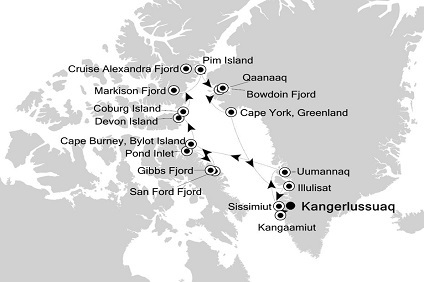 16 Night Cruise sailing from Kangerlussuaq roundtrip aboard Silver Cloud. 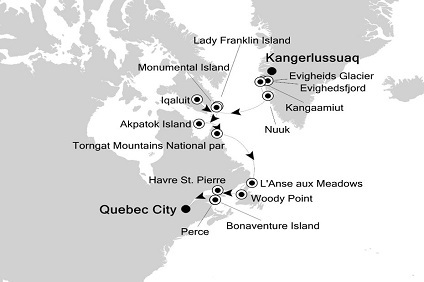 14 Night Cruise sailing from Kangerlussuaq to Quebec aboard Silver Cloud. 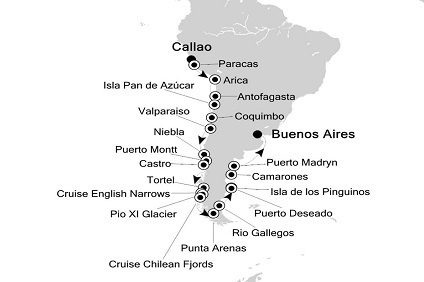 16 Night Cruise sailing from Buenos Aires to Ushuaia aboard Silver Cloud. 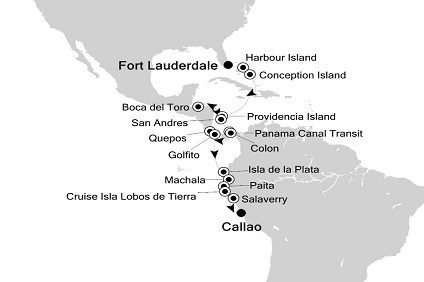 10 Night Cruise sailing from Ushuaia roundtrip aboard Silver Cloud. 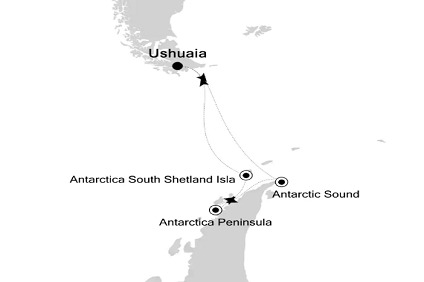 15 Night Cruise sailing from Ushuaia roundtrip aboard Silver Cloud. 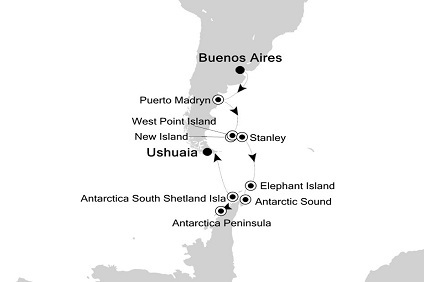 21 Night Cruise sailing from Ushuaia to Cape Town aboard Silver Cloud.